Posted by Argos. January 11th 2015. 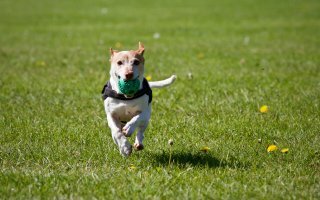 Read the first stories on our Argos Pet Insurance blog from 2015! 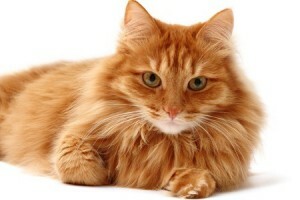 Take care of your feline friends with this guide to good health. Learn what to check for on their coat, mouth, eyes and ears and discover what a healthy appetite is for a cat. This is a really important matter and one which pet owners and parents need to take very seriously. 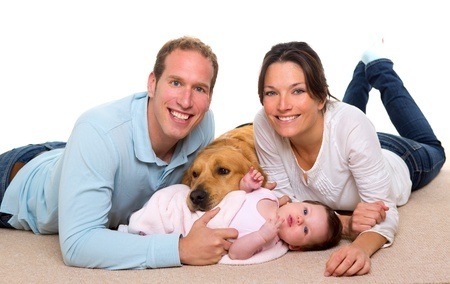 Make sure your pets and children live in harmony by setting clear boundaries and ensuring interaction occurs from early on. What do You do if Your Pet is Hit by a Car? 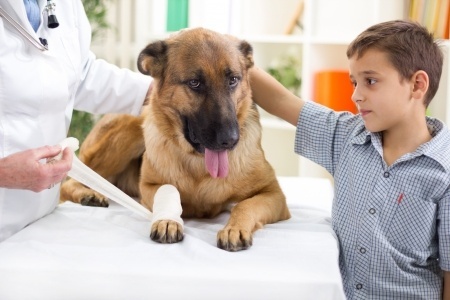 It’s not a situation any of us like to think about but if your pet is hit by a car then you need to know what to do to ensure they receive swift treatment that alleviates pain and gives them the best chance of survival.